Equipment/machine to be employed (Simple Lathe or a 5 Axes CNC? ): the machine depreciation hence the production cost will be sensibly different. Number of parts to be produced (1–10, 100, 1000 or 100000? ): this will determine if it will be man made or automatically produced in a fully automatic CNC machine. Complexity of the part: this will determine the number of steps, and machining operations required, the higher the number the lower the cost. Tool type(s) (Steel, WC-CO, coated WC-Co, Cermet, CBN or Diamond ordered from cheapest to most costly): depends on the material type, the type of machining that need to be done and the number of parts to be produced. Tolerances required: how precise and where this precision is required as relative to what reference it is needed can change things heavily. Requiring +/- 0.1 mm or +0 -0.001 mm is a completely different approach and requires completely different tools, machines and machining time. 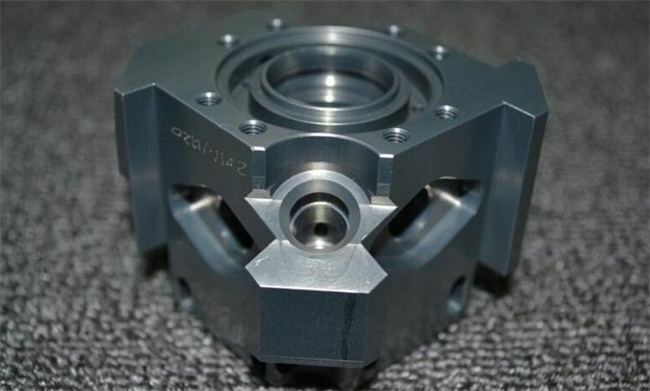 Are you looking for CNC Machining Service? TEAM Rapid provides 1 to mass volume CNC machining parts to meet your production needs. Contact our team at sales@teamrapidtooling.com today and get a free quote. Why Work with TEAM Rapid for Injection Molding?